We decided to switch up our routine and try a new place recently. 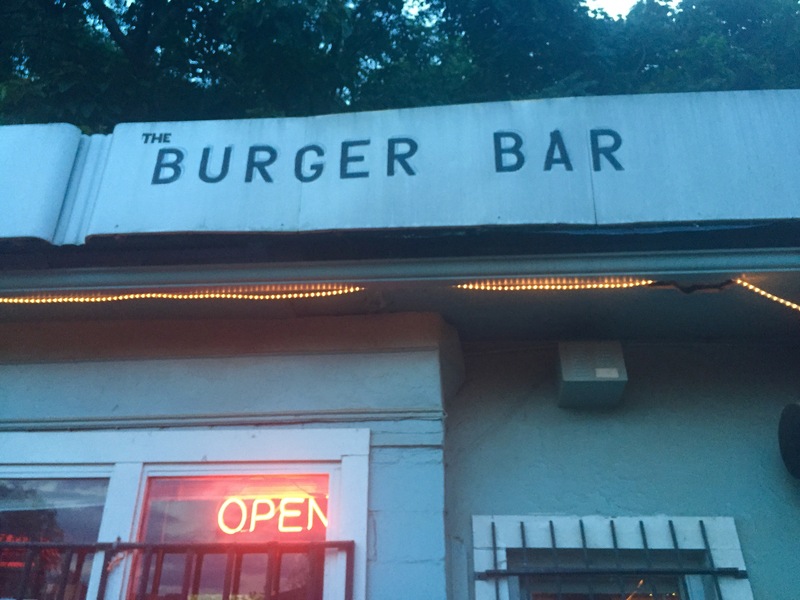 Burger Bar, the oldest of it’s kind in Asheville, was the destination. And (would you believe it?) there wasn’t a burger in sight.